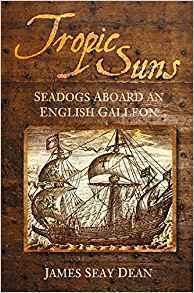 A vivid account of shipwreck and slavery in Senegal by two French explorers who ventured into the heart of west Africa in the late 18th century. 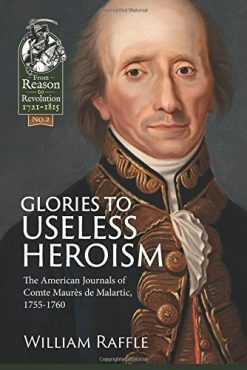 A rare and fascinating first-hand account of an ill-fated French expedition to explore west Africa in the late 18th century. 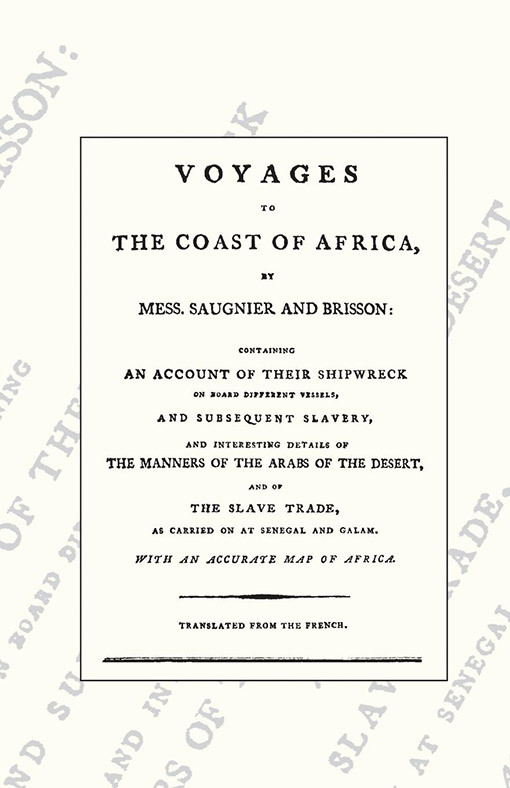 The explorers, Messieurs Saugnier and Bresson were shipwrecked off the coast of Senegal, only to be sold into Arabic slavery, where they languished for a long time before being rescued. During their incarceration the two men learned Arabic and made many valuable observations of the then rulers of Africa that are set down here. 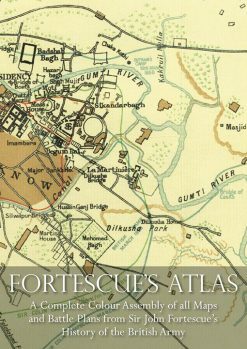 Despite their grim experiences, the two men were keen to return to Africa and the book is therefore a prospectus for other bold explorers to follow in their footsteps; and the area they traversed did indeed become France’s African empire.